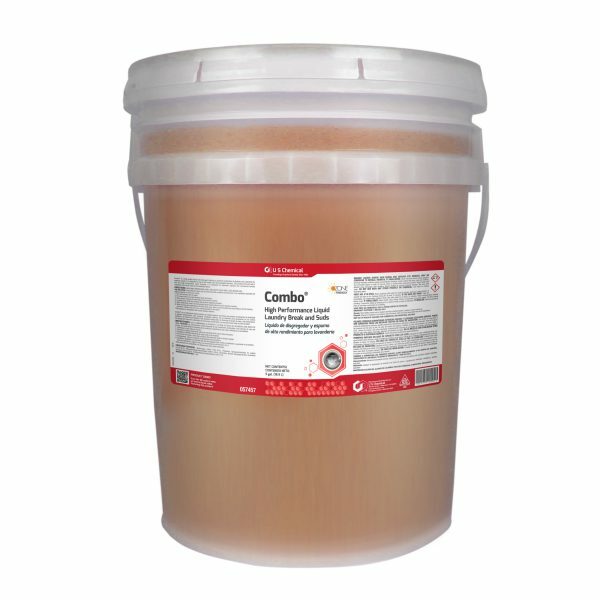 Combo® is a high quality liquid built detergent featuring a powerful combination of alkalinity and surfactants for superior results. It is designed for use in both health care and hospitality laundries. This product will work well in low and high temperature wash formulas. It is designed for automatic injection into commercial laundry machines and can be used on all washable fabrics.